With the rapid development of power internet of things (PIoT) and increasing demands of power services, it is difficult for traditional network structure to fully differentiate QoS and reliability requirements of services. Software Defined Network (SDN) is an important virtualization technology. It separates network control plane from data forwarding infrastructure plane, simplifying network management and control. In this paper, a network resource allocation and fault recovery mechanism for PIoT is proposed. Firstly, it builds an SDN-based virtualized system model to abstract the physical network resources. Then, considering the factors such as network operation cost, revenue, service rate, QoS requirements, network load balancing, and network stability, this paper proposes an operating profit maximization model for multimedia services and uses dynamic resource load balancing (DRLB). 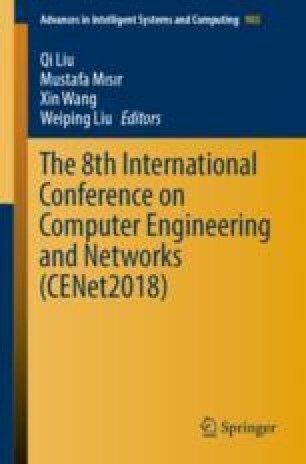 The simulation results show that proposed mechanism can improve fault recovery ability of network on the basis of ensuring efficiency of resource utilization.